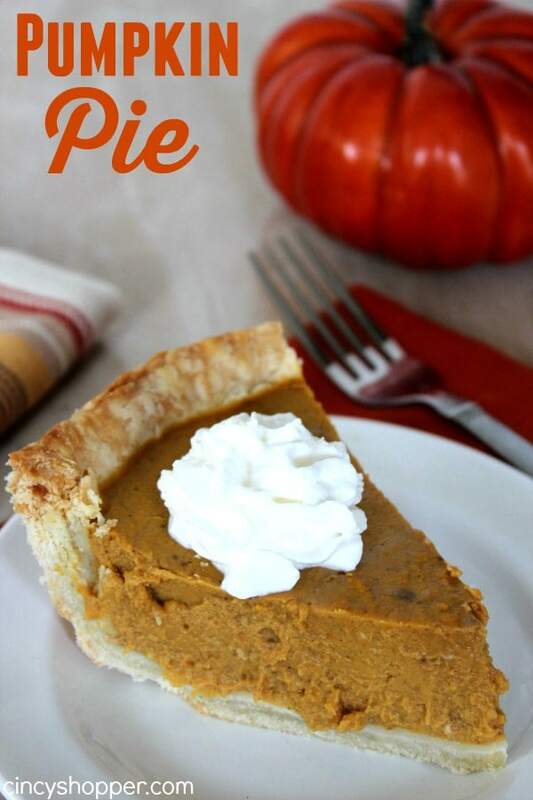 If you are looking for a Pumpkin Pie recipe for the holidays…I have you covered. 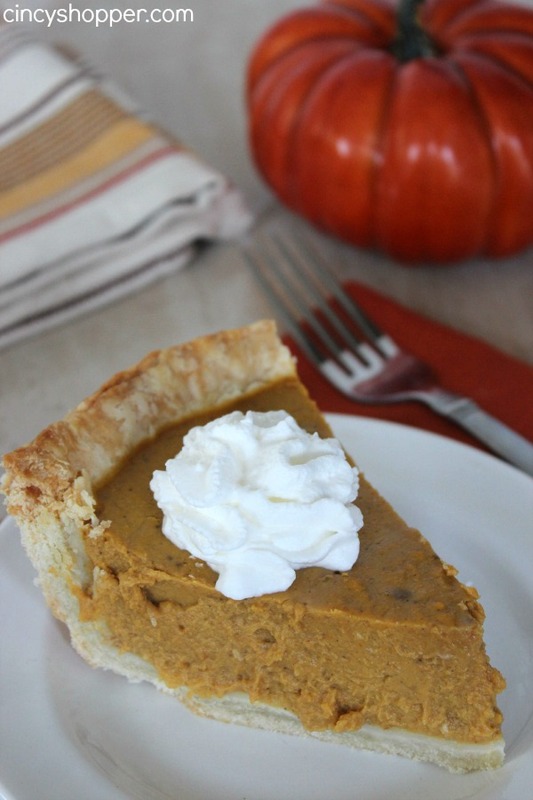 This pie has a flaky crust and has traditional pumpkin filling. Last week my daughter was begging for a slice of pumpkin pie. With Thanksgiving just around the corner you would think that she could hold off. NOPE! She was craving some good old fashioned flaky crust pumpkin pie. I have not made a traditional pumpkin pie yet for fall as I was holding off for the holidays. 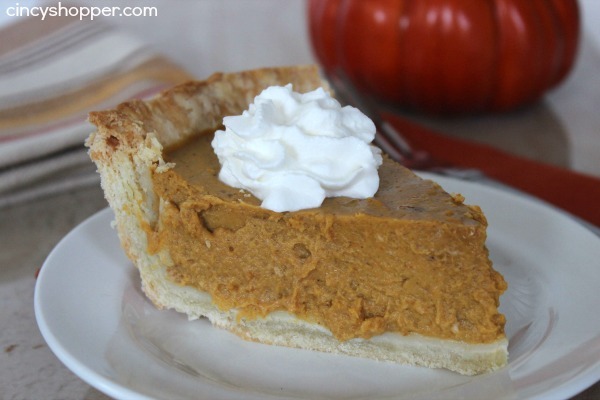 I made a yummy No Bake 2 Layer Pumpkin Pie a few weeks ago for a fall dessert and it was a hit. So I figured we would make another pumpkin pie. Pumpkin is wonderful in the fall and always makes me enjoy the cooler weather. 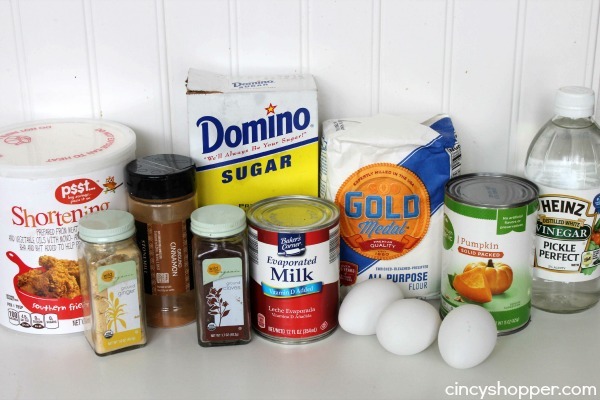 Making your own homemade Pumpkin Pie is quite easy and requires very few ingredients. Making my own pie crust can be intimidating at first but they always turn out wonderful. 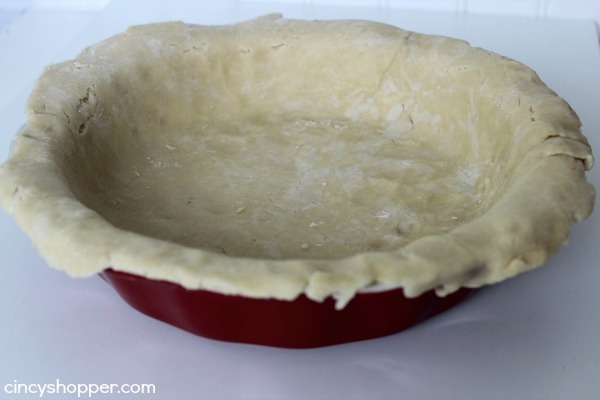 Roll out on a floured surface and place in pie pan. 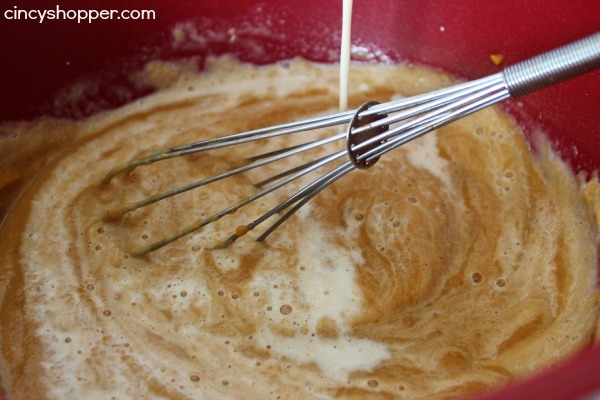 Mix sugar, cinnamon, salt, ginger and cloves together. 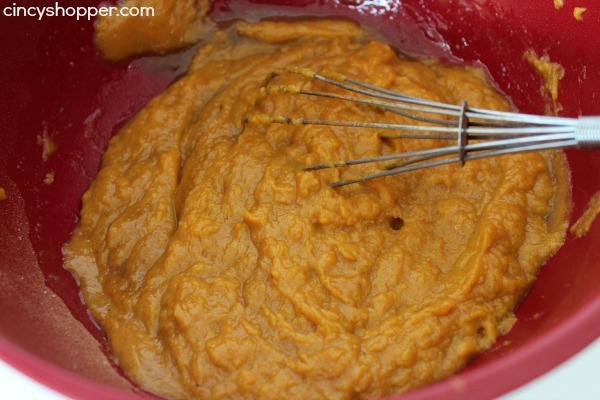 Add in pumpkin,sugar mixture and evaporated milk. Bake in preheated oven for 15 minutes then reduce temperature to 350 and bake for another 55 minutes or until toothpick inserted in middle comes out clean. Place in a zipperd bag.